Drees Homes presents the Maddox floor plan with a first floor master suite, open concept living space and finished rec room. Enjoy a water-oriented lifestyle in this planned community featuring an array of amenities. 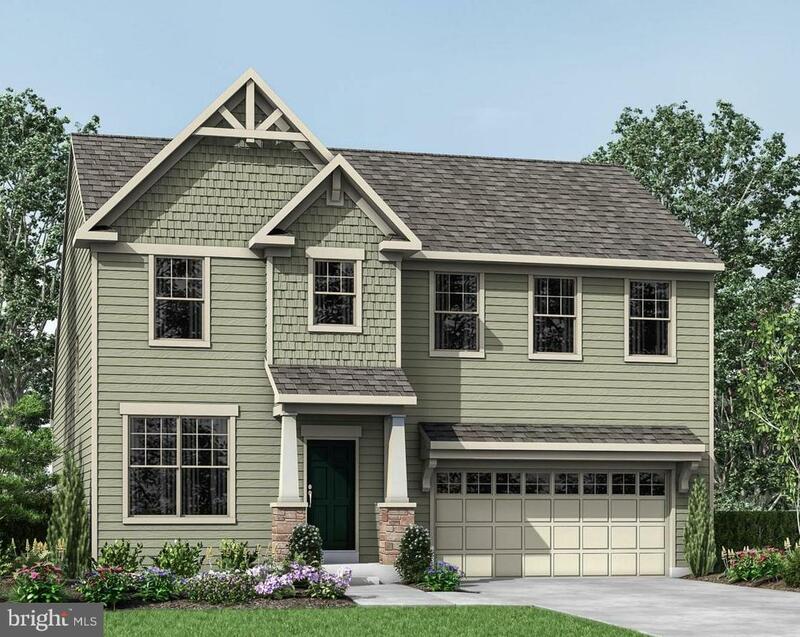 This community is conveniently located seven minutes to I-95 and two minutes to the VRE.